New to the range. 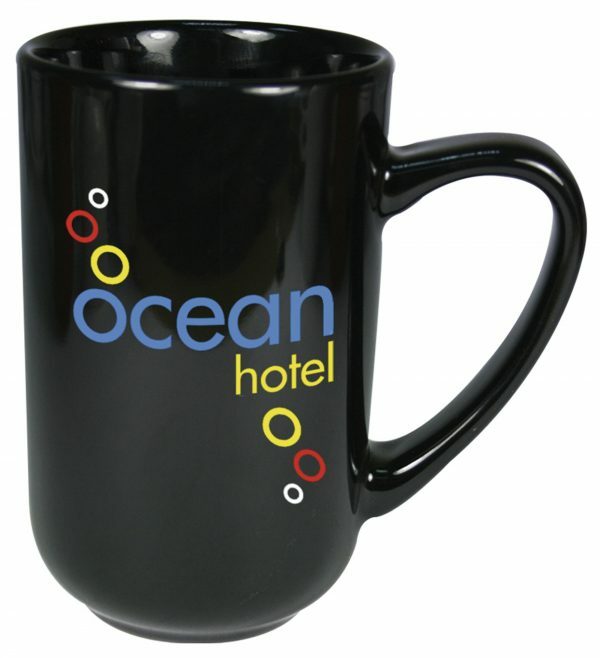 This large capacity mug is tall and slim. It’s straight sides allow you to maximise the print area. Price is for white mug, coloured glaze cost extra.